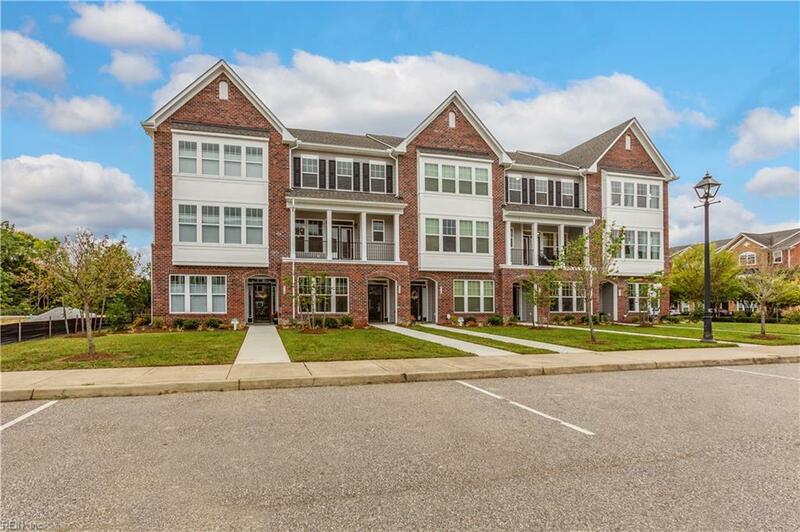 Welcome home to Patrick Henry Place, a community tucked away just minutes from the center of all Newport News has to offer! 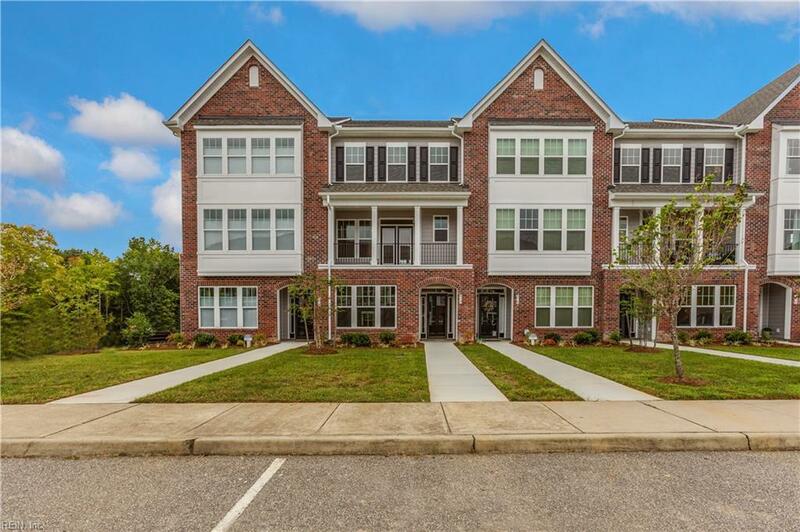 Strategically situated within close proximity to major roadways, including I-64, as well as within walking distance to restaurants and shopping. 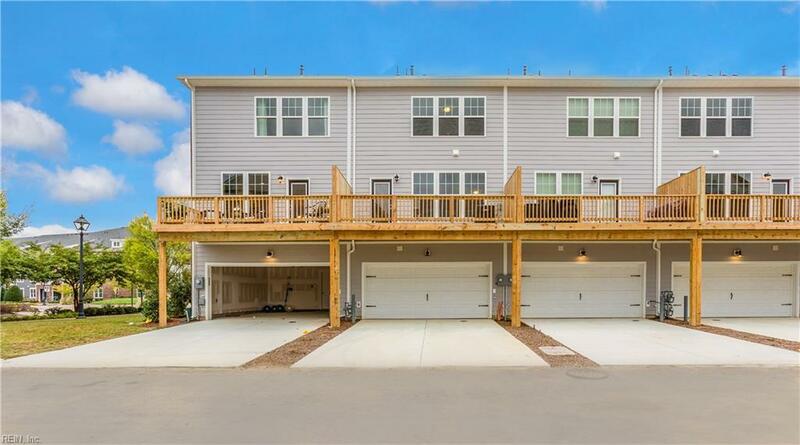 Our low maintenance, energy savings homes feature hardiplank siding, 30-year dimensional shingle roof, rear entry garages, fully sodded yards. 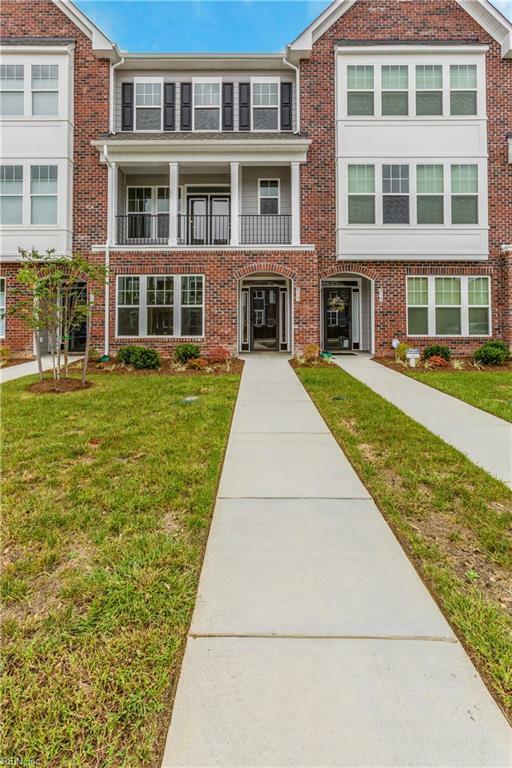 Designer features include 9' ceilings on the first and second floors, hardwood floor in the foyer, dining room and kitchen. Gourmet kitchens with sprawling counter space, cozy dining nooks, granite countertops and stainless steel appliances. Luxury Owner Suites offer spacious closets, private baths with enclosed shower. Upgraded owner's bath and other features available in our homes. Visit us today to learn more about our NEW HOMES!